Classic polyester-sateen fabric with many uses for evening dresses, gowns, skirts etc. Off white polyestersatin without stretch . 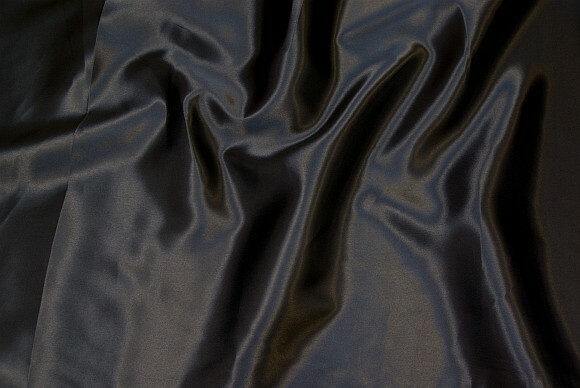 Polyester sateen in light dusty reddish purple.